Blue Chip Dallas, Inc. team members recently took part in a project to collect and donate towels and blankets to their local homeless shelter. Brennan, the company's President, asserted that the effort was a major success. DALLAS, TX , February 23, 2018	(Newswire.com) - ​Giving back to the community has long been a focus of the Blue Chip Dallas, Inc. culture. The firm’s associates are dedicated to supporting others. They strive to make their local area a better place to live for everyone. These projects are often near and dear to the team members’ hearts. They work together to identify how they can have the greatest impact as a group. According to Brennan, the firm’s executives’ efforts significantly helped the shelter. It was a way for the associates to make a notable impact on the lives of people living in their community. He added that sometimes small acts can make the greatest difference, when applied well. Brennan stated that giving back is as beneficial for Blue Chip Dallas, Inc. as it is for the community. Most notably, volunteering and making donations together is a great team-building exercise. 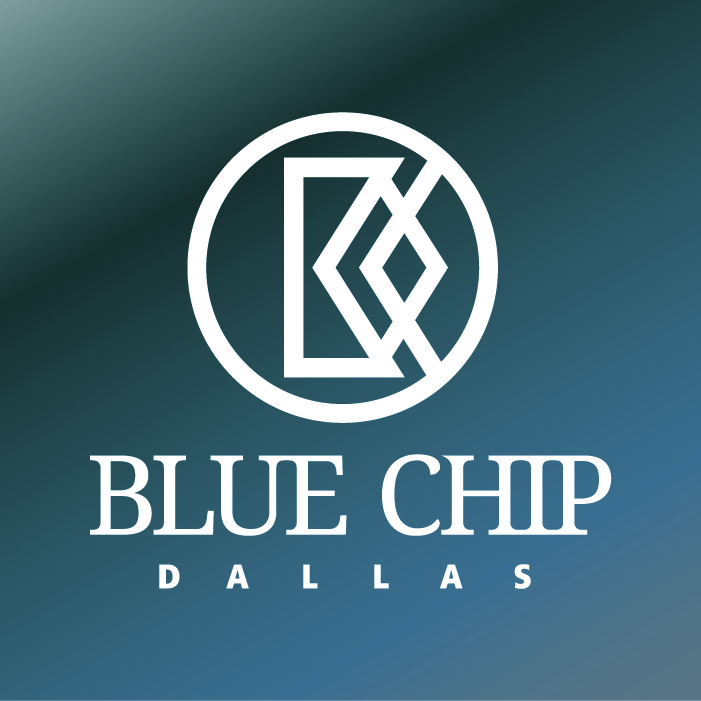 Blue Chip Dallas is a reputed interactive marketing firm. The success of the company comes from the high level of professionalism of the team of branding specialists. They bring a broad spectrum of abilities to the firm, where they fuse innovative concepts and fresh ideas to produce messages that capture attention and keep people engaged for the long haul. Business growth is a given – even in a swiftly changing landscape. Led by example, the firm’s associates have the knowledge, skills, and passion to deliver reliable results every time. Learn about their latest achievements at bluechipdallas.com. Blue Chip Dallas uses interactive promotional methods that raise brand awareness, profits, and market share for results you can count on.